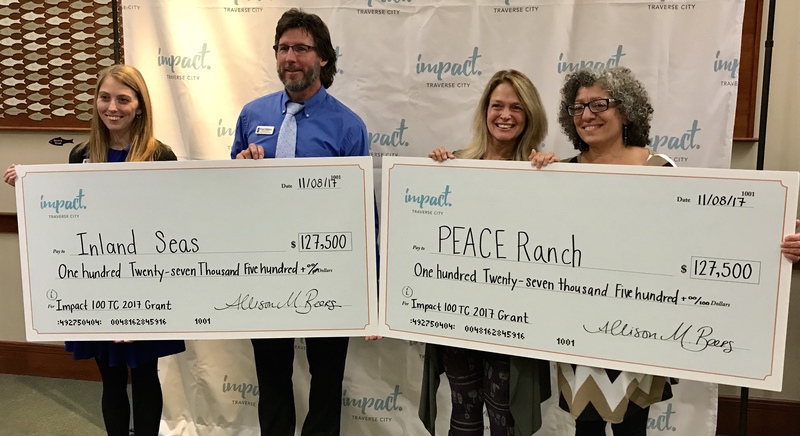 Inland Seas Education Center and PEACE Ranch were chosen from among five finalists to receive the grants by a vote of the members of Impact 100 TC, who heard presentations from all five finalists at the Hagerty Center and submitted ballots ranking their selections for who should receive the group’s combined donations of $255,000 in 2017. Other organizations selected to present included Crooked Tree Arts Center, Disability Network Northern Michigan, and Preserve Hickory. Inland Seas plans to use the funds to convert a donated schooner, Utopia, into an educational vessel certified to carry passengers and help students and other groups "experience the scientific methods for monitoring the health of Grand Traverse Bay and create a greater understanding of the environmental challenges facing our region," according to the nonprofit. The addition of the boat "will not only enable a better assessment of the condition of area waters, it could double the number of individuals impacted by Inland Sea's shipboard programs every year. With the increased capacity offered by Utopia, Inland Seas will expand its programming to school districts across the state, particularly in Grand Rapids and Detroit, where many students have never been to the Great Lakes." 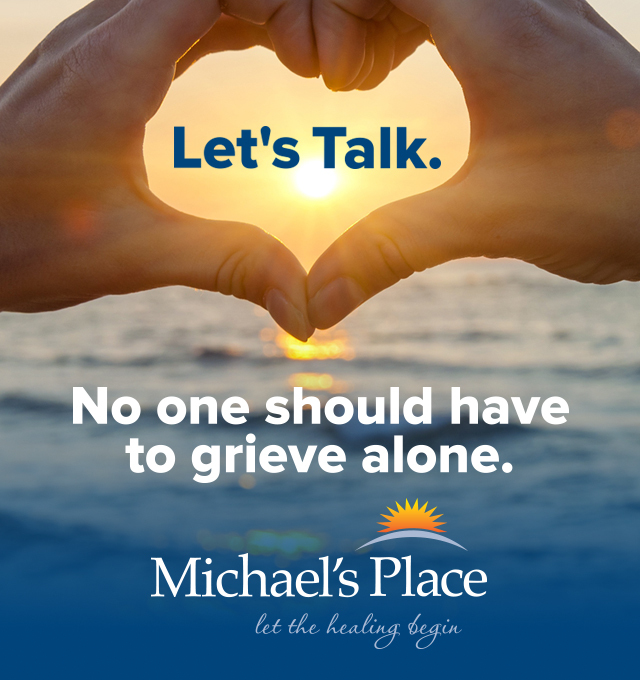 PEACE Ranch plans to construct northern Michigan's first "experiential therapy center," a barrier-free indoor therapy center "where a trauma-informed team of professionals offer innovative and effective interventions required for healing and growth," according to the organization. The nonprofit specializes in working with traumatized children, combat veterans, families in crisis, victims of assault, developmentally disabled adults, and other at-risk populations through equine-assisted counseling and education. The new center will cater to participants ages 5 to 18 and offer a "broad range of experience-based therapies proven effective in resolving damage caused by childhood trauma." Impact 100 is a collective philanthropy model founded by Wendy Steele in 2001 in Cincinnati that today has over three dozen chapters around the world. Each year, women in individual city chapters pledge $1,000 toward transformational impact grants that are collectively awarded to nonprofits in that group's community. The launch of the Traverse City chapter in 2017 was the largest in the organization's history with 255 members. The TC chapter is hoping to recruit 300 members and award $300,000 in 2018, according to an announcement made at the Wednesday event.